How to create a child theme of your wordpress theme? 5. add the following text to style.css. The most important entry is Template which should be equal to your folder name of your parent theme. 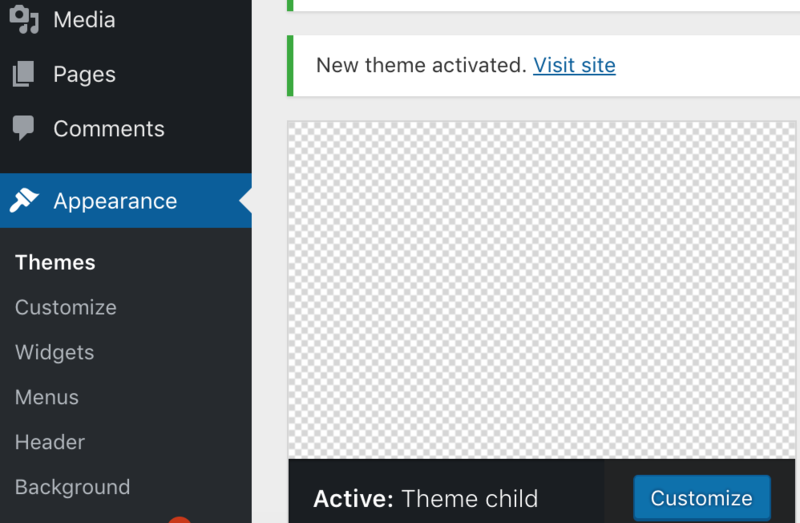 7. active your child theme in Appearances > themes of your wordpress administration panel. 8. 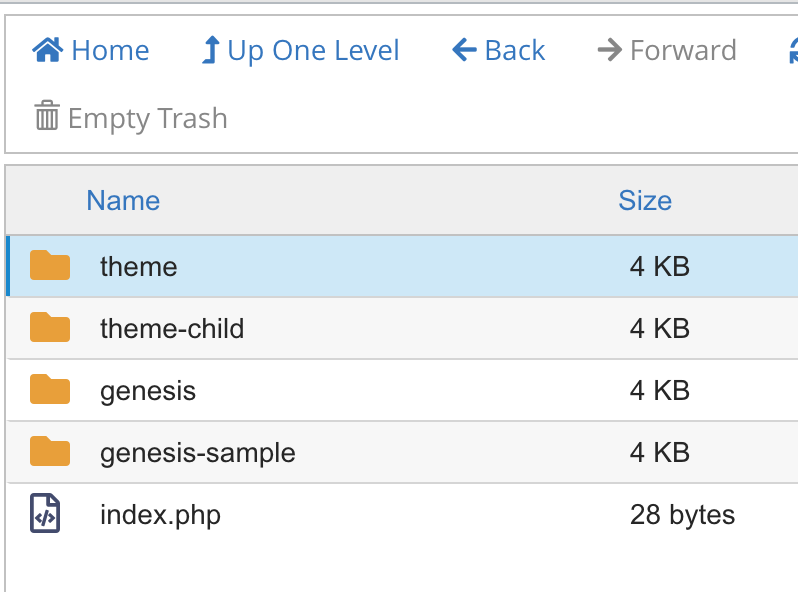 Now you can copy and files from your parent theme in your child theme and modify it. The child file will take precedence over the parent file. Keep into account, the child file should be at the same location than the parent file meaning that you should create subfolders if necessary. If something goes wrong, you can delete a child file and WordPress will use the parent file. If you want to modify the CSS, modify the style.css child file.